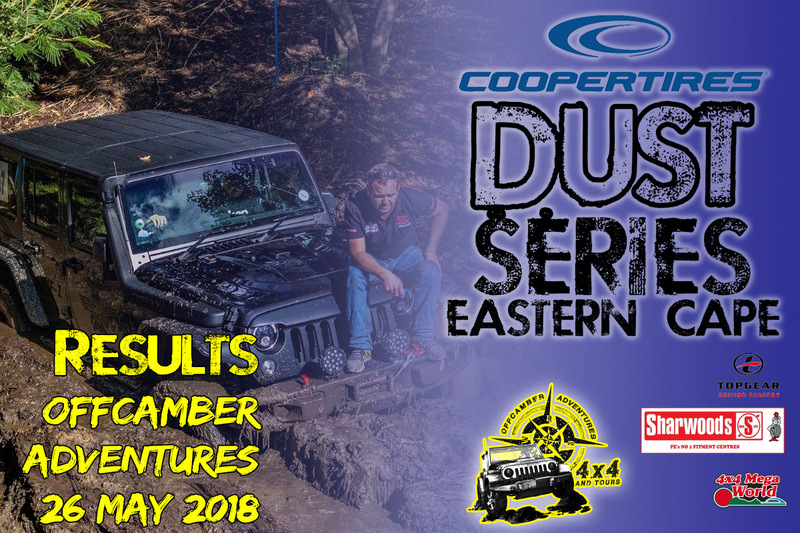 Results of the first event in the Cooper Dust Series: Eastern Cape are below. The next event is on 14 July at Offcamber Adventures – entries available here. Previous Cooper Dust Series: Eastern Cape 2 – Entries open!